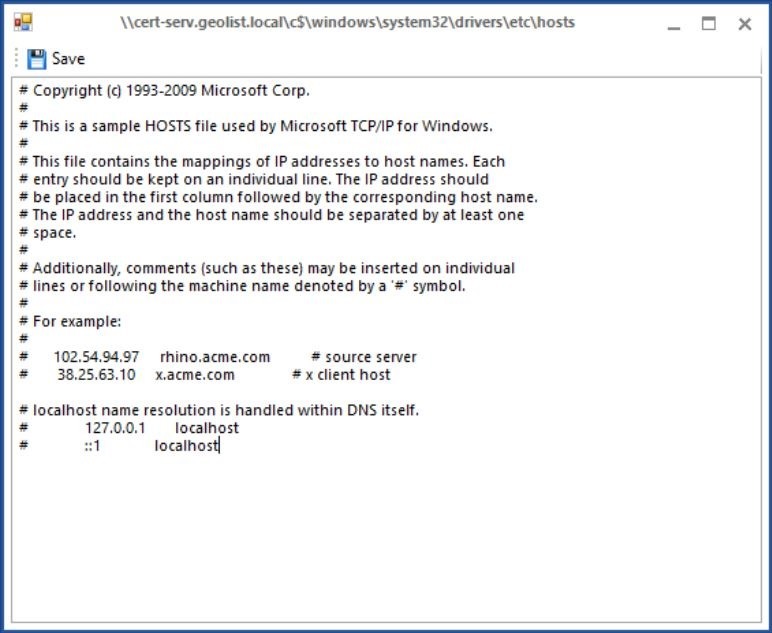 The latest release of Bozteck VENM Remote Desktop Manager (Formerly known as VNCScan) now has an easy way to edit the HOSTS files on your remote servers and PC’s. 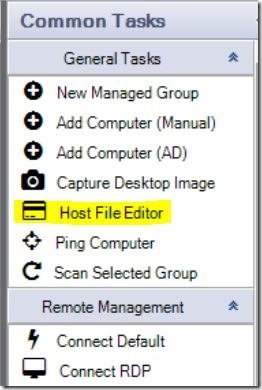 Editing HOSTS files is still very common when building new SharePoint, System Center, and other enterprise systems in a development environment before pushing it to a live state. This feature saves you the trouble of navigating to c:windowssystem32driversetc, opening the HOSTS file as Administrator in notepad, etc. on a remote system. 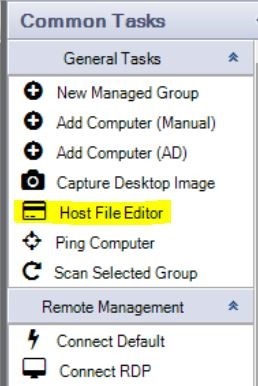 To access this feature, you will need Administrator level access to the remote PC. 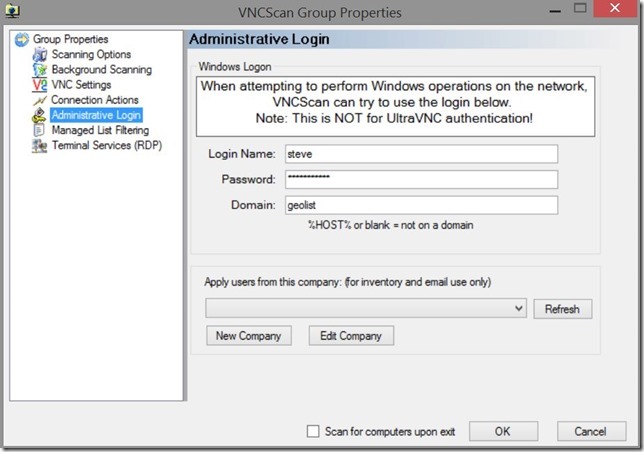 If you are not running Windows as a user with this access, you can add the appropriate account to VNCScan in the group properties shown below. A similar setting is available on the computer properties if you need to be more granular. This feature will develop more over the next version or to so that older PC’s are supported. 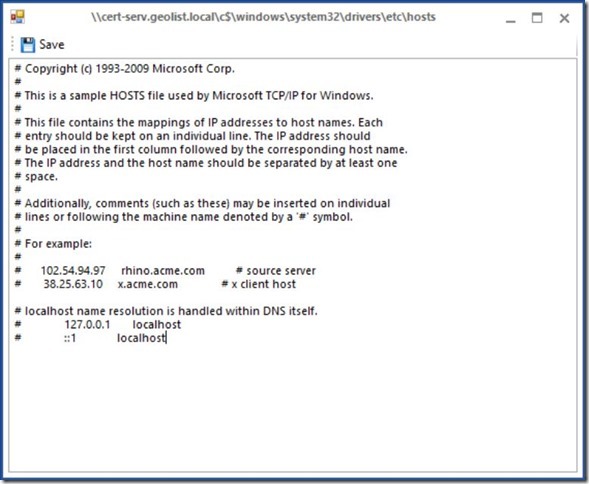 This entry was posted in how-to, Releases and tagged desktop, hosts, hosts file, Remote, remotedesktop. Bookmark the permalink.